Label: Maybach Music Group/Warner Bros.
Rick Ross's album-to-album evolution throughout his career rivals that of any MC in recent memory. 2010's Teflon Don showed new levels of maturity in both rhyme schemes and wordplay. 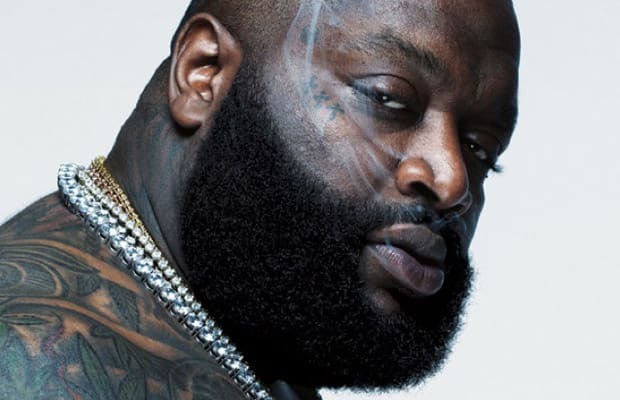 Rozay shined on virtually every record he spit on over the last 12 months. We expect more of the same from Rozay in the year to come. In fact, settling into his place as one of hip-hop's biggest and most respected stars may inspire him to start rapping from a different perspective. We're excited for his Forever Rich tape to drop today, but since he was aiming to release God Forgives... last year, we suspect the album is already mostly completed. Lengthy delays would be unforgivable.